Mrs. Blandings is building her dream life and we are privileged enough to be able to peak in on her domestic bliss. She has much to teach us about gracious living. This and every holiday season, Mrs. B. would remind us, memories are made of this. occasion in the top drawer of his dresser. 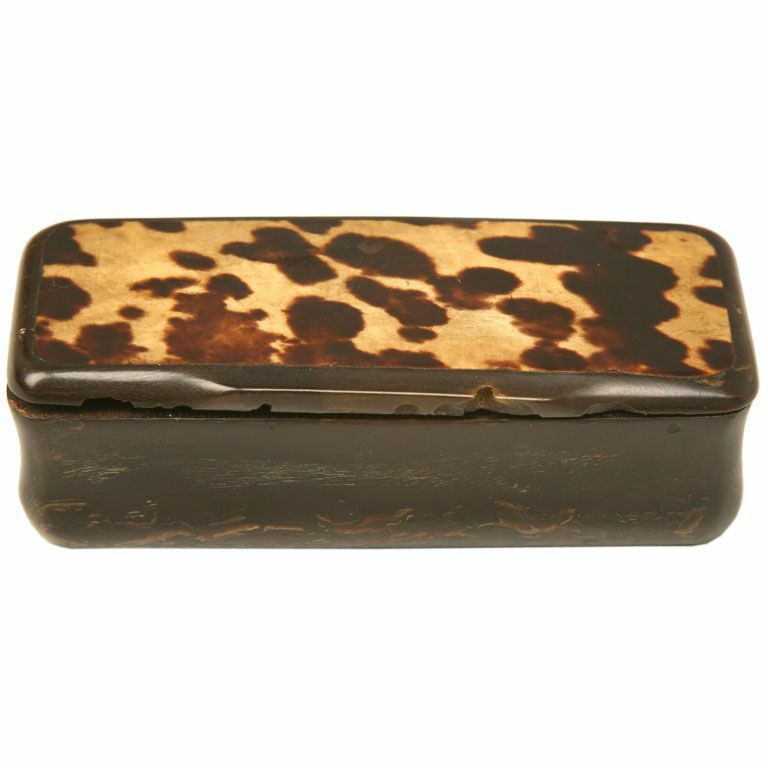 This entry was posted in 2008 Holiday Gift Guide and tagged 1st Dibs, 2008 Gift Guide, Mrs. Blandings, Snuff Box. Bookmark the permalink.